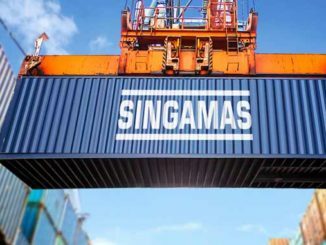 The world’s leading marine box manufacturer, Singamas Container Holdings saw its 2018 net profit increase to US$72.25m compared to US$45.45m in 2017. The improved profit was earned off the back of record revenues that reached US$1.78bn. 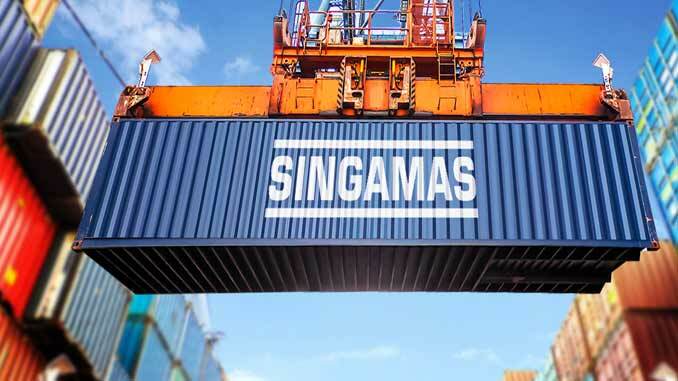 Chairman of Singamas , Teo Siong Seng summed up the year’s performance thus:“We are glad to have achieved stable growth in 2018, and are particularly pleased with our manufacturing business as it was able to generate record-high production for a decade despite the challenging global economic environment and difficult conditions faced in the second half of the year. 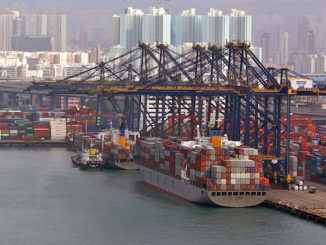 Demand for dry freight containers remained satisfactory despite a slowdown in global economic expansion in the second half of the year. Such demand accounted for 98.5% of the Group’s total revenue. In all, the operation produced 835,920 teu for the year ended 31 December 2018, up 13.2% from 738,286 teu in the preceding year. Average selling price of a 20’ ft dry freight container in 2018 rose to US$2,157 compared to a 2017 price of US$2,102, which highlights the increase in material costs, especially for corten steel. Total sales volume reached 841,615 teu versus 715,733 teu in 2017. Since competition remained keen, the increase in material costs were not entirely passed to customers, hence segmental profit before taxation and non-controlling interests (excluding a one-time gain on disposal of HPCL) declined to US$17,911,000 compared to 2017’s US$51,655,000). While dry freight containers account for a significant 79.5% of the Group’s manufacturing revenue, specialised containers remain an important component of the product mix (2017: dry freight 85.5% vs specialised 14.5%). During the year, the Group’s 53’ US domestic dry containers and reefer containers contributed to the rise in segment revenue, as reflected by a significant increase in production of 92.4% and 95.7% respectively. The PrimeLINE ONETM assembled-on-site refrigerated containers (co-developed with Carrier Transicold) yielded satisfactory feedback from the market with an order for 1,000 units made by a major container leasing company in the fourth quarter of 2018, and this was despite entering the market since the second half of 2018. 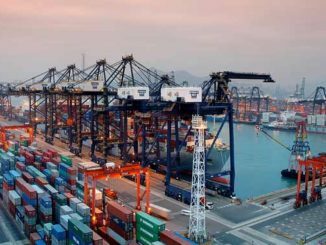 The Group’s business in other specialised containers such as mini-box containers and power generator containers also enjoyed strong pickup from both domestic and foreign customers. Commenting on prospects for 2019, the company said: “According to World Bank, global economic growth is expected to moderate, owing in part to the ending of accommodative policies by major central banks. This has resulted in the tapering of world export orders recorded in the third quarter of 2018. 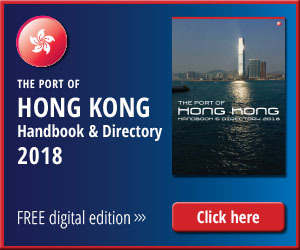 In view of such developments, owners and operators in the shipping industry may direct their focus on managing fleet growth to reduce risk.